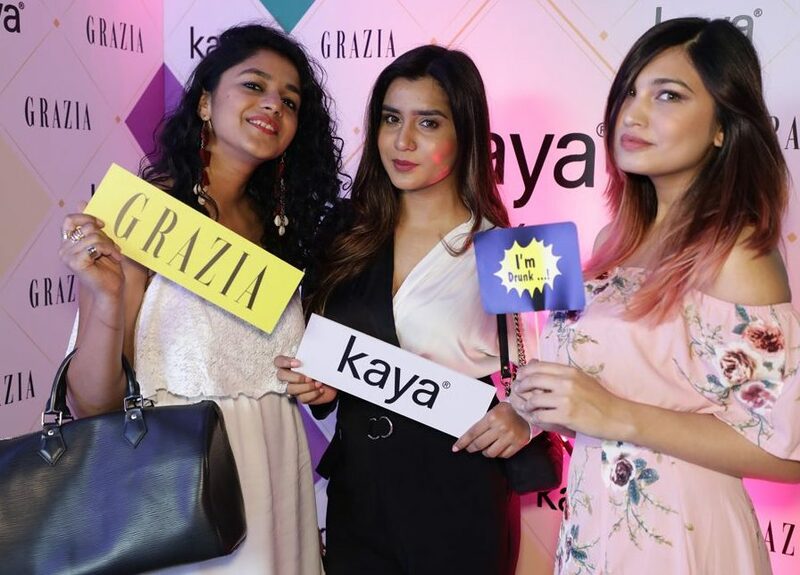 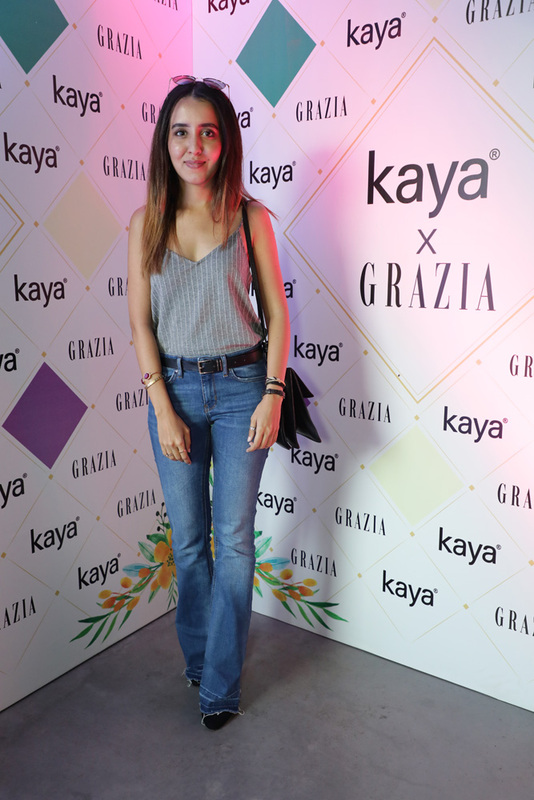 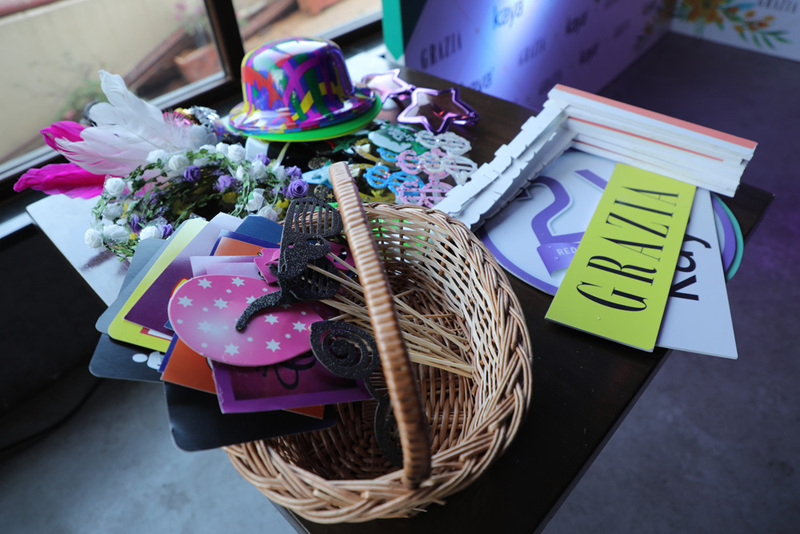 Grazia and Kaya, one of India’s leading skin care brand, got together to launch Kaya’s Vital Volume collection and Root Regen line, inviting 30 guests among models, bloggers, influencers to a summer picnic themed event. 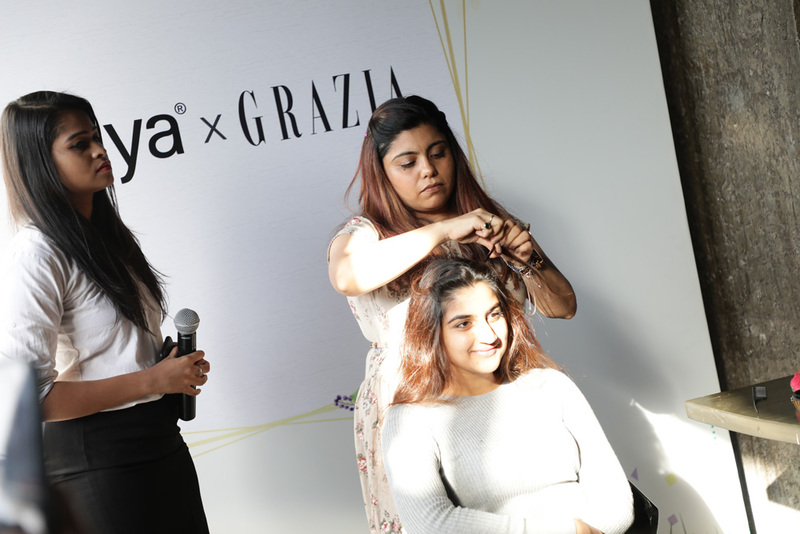 The event kick started with a little trivia on summer hair care, followed by super fun hair tutorial by celebrity hairstylist that demonstrated quick & simple picnic looks. 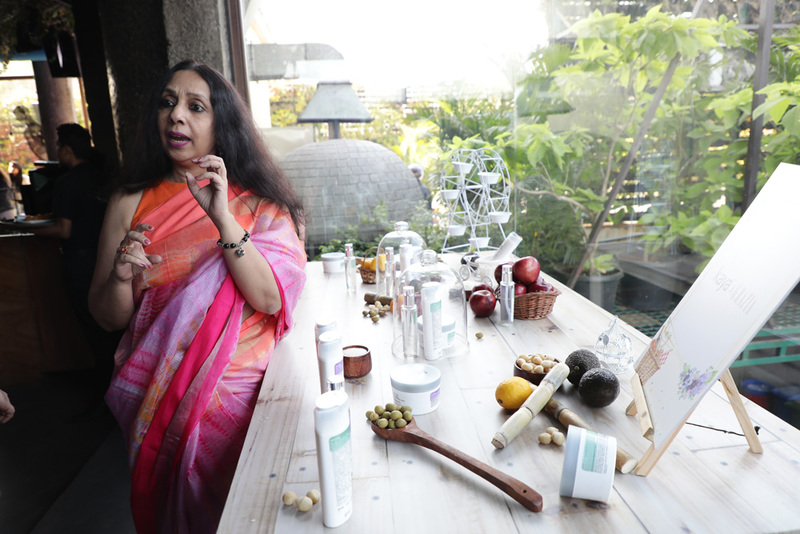 The entire afternoon was filled with games to help the guests understand how ingredients affects the quality of hair. 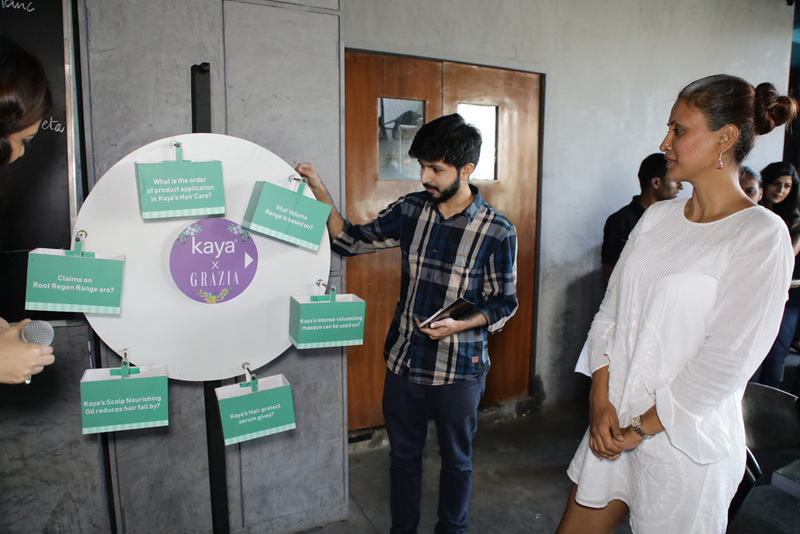 In addition to this, guests were served delicious starters and picnic-themed cocktails, along with cute picnic baskets with all the Kaya products.